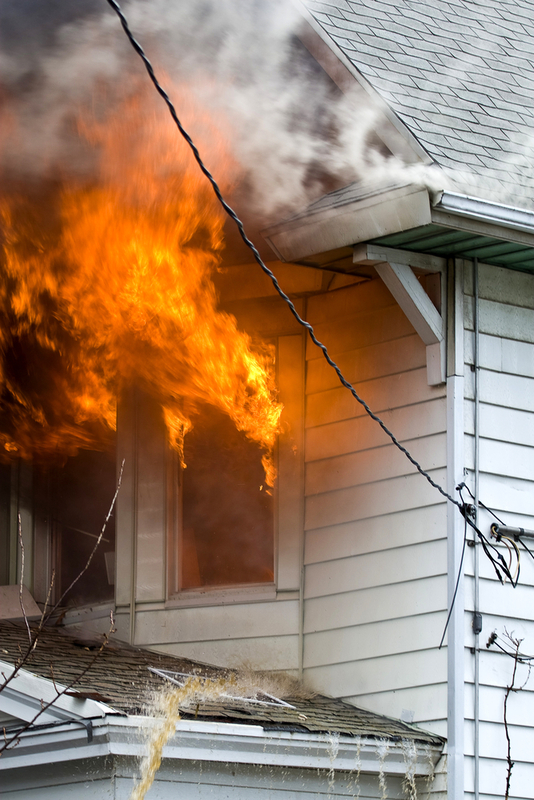 If you own a home, the unfortunate reality is accidents are bound to happen. The good news is a comprehensive homeowners insurance policy provides financial protection to cover damage and other perils. Clients throughout Mohave County, AZ, continue to renew their plans through TNC Insurance. The independent agency has helped thousands of customers get customized coverage at affordable rates. It all starts with educating clients about the importance of having homeowners insurance. According to the local firm, one of the main reasons is the ability to pay for damage caused by natural disasters. This includes hurricanes, storms, and other destructive weather. Roofs and other property structures can be repaired or even replaced; after the policyholder pays their deductible, the insurance company will pay for the rest of the damage claim. Homeowners insurance is also beneficial because the policy covers other unforeseen calamities such as fires, plumbing leak damage, and theft. These type of scenarios can cause costly damage to surrounding structures. Rather than having to pay out of pocket, policyholders can rely on their insurance carriers to pay restoration or replacement expenses. Homeowners insurance also protects you from legal claims. If someone is injured on your property, they can sue you. From medical expenses to lawyer fees, the costs are likely to be exorbitant. Without insurance, the person suing can go after your home, car, and, if applicable, your business to recoup their financial losses. Your mortgage lender probably requires homeowners insurance. They still own the property until you've paid the loan off, and an insurance policy is a way of protecting their investment should something happen to it. You've worked hard to pay for your dream home; don't take chances by going without homeowners insurance. If you're shopping around for new coverage or want an existing policy reviewed, call TNC Insurance today. The team of friendly and experienced agents can be reached at (928) 704-1860 in Bullhead City or (928) 753-1860 in Kingman. Visit the insurance agency's website to get a free quote and learn about other policy options.